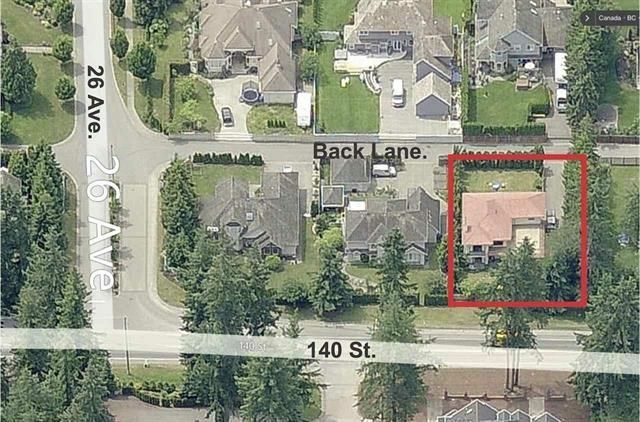 Build or Renovate in the Elgin/Chantrell area, on this 12,066.00 Square foot lot which currently has a 2560 Sq.Ft. home. This popular area is close to some of the Best Schools in the area and also to shopping, amenities, and White Rock Beach. Take advantage of this rare opportunity.